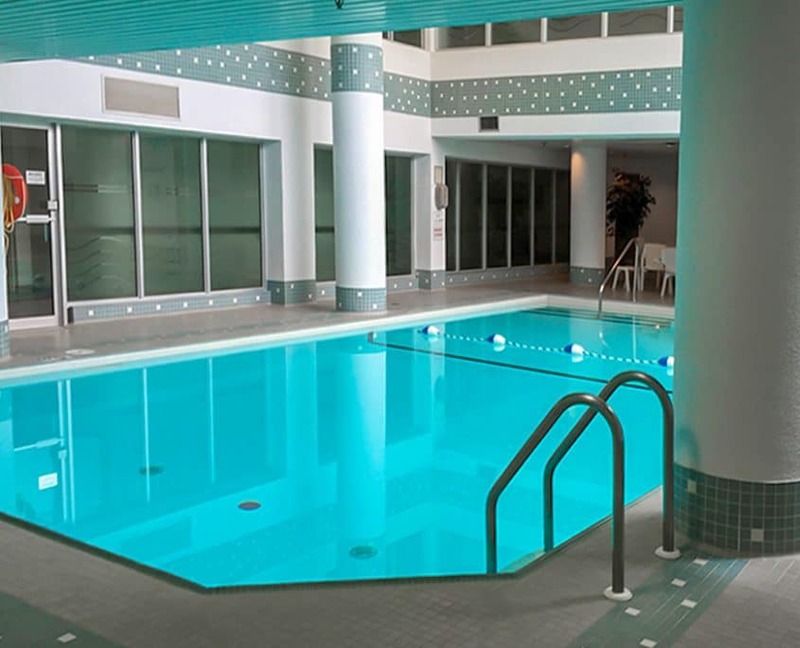 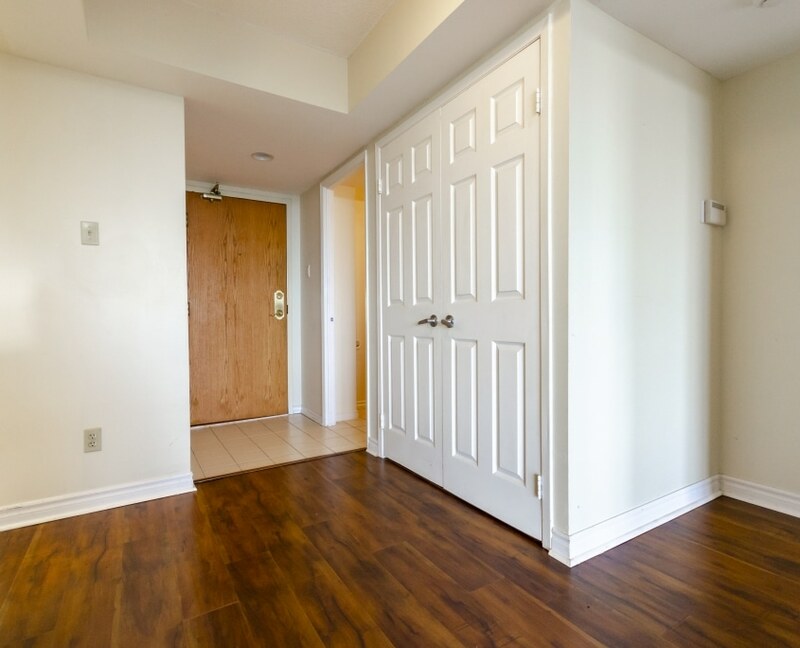 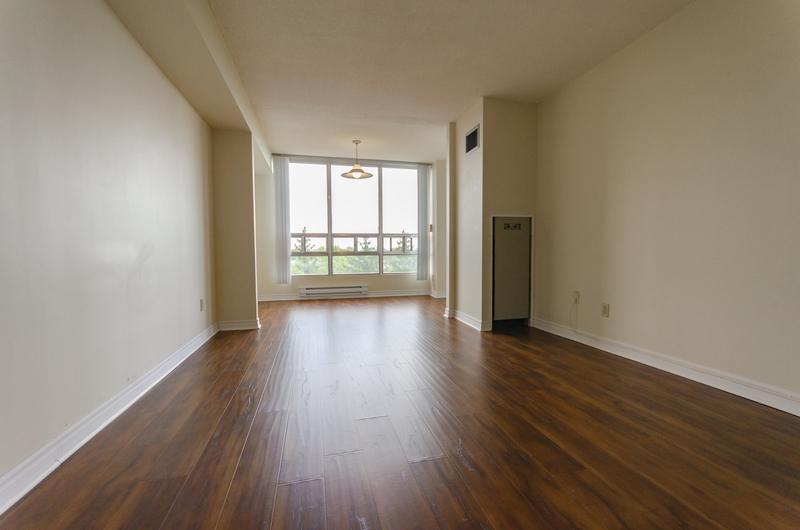 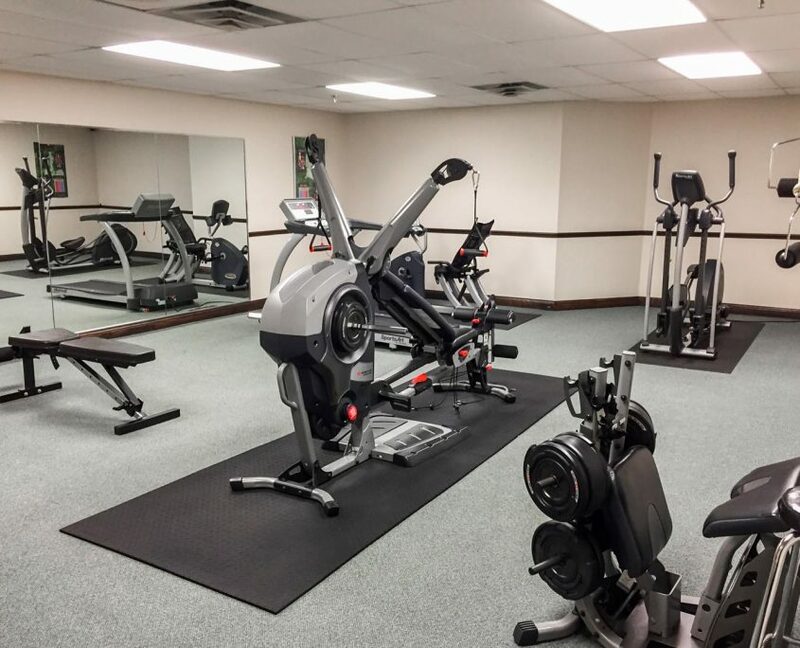 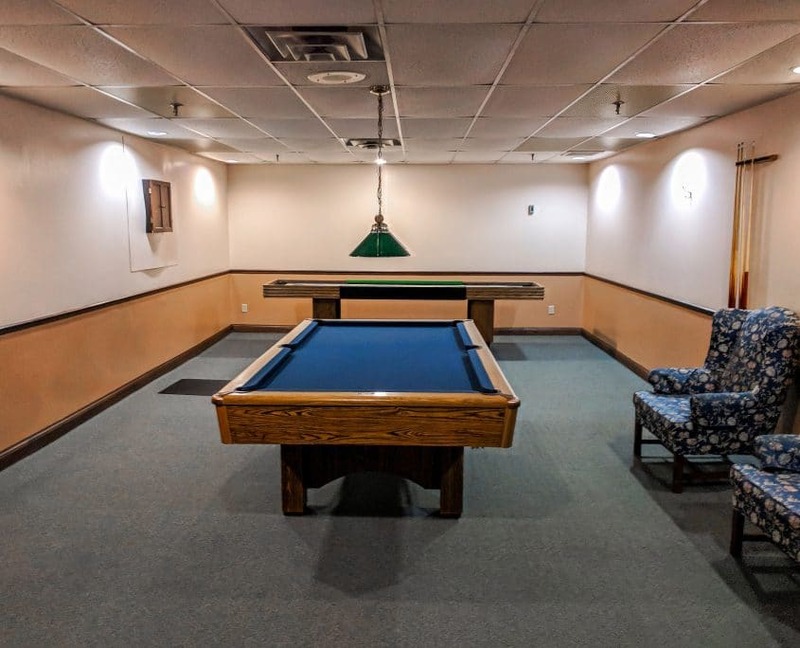 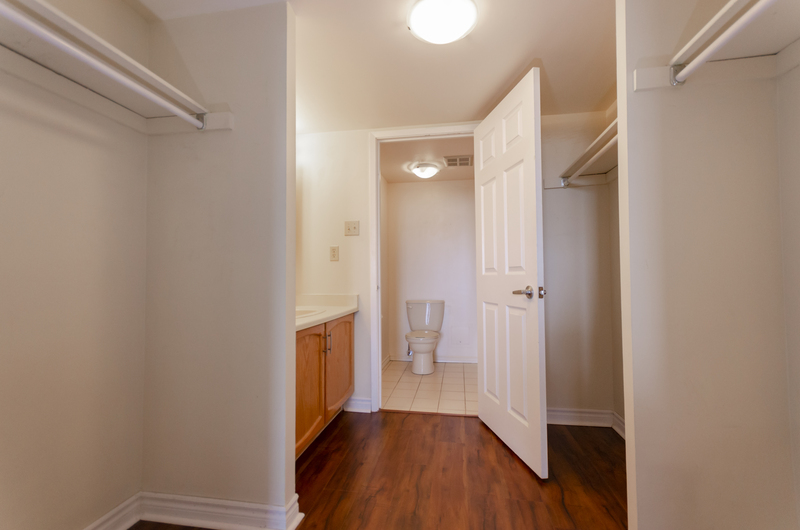 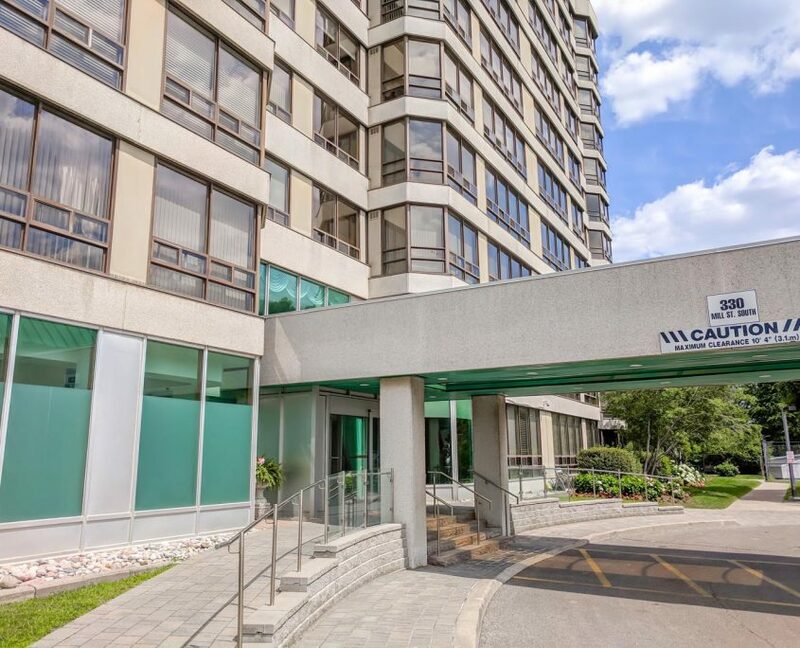 An Amazing 1+1 x 2 Full Washroom Condominium With 2 Car Parking, Locker – Over 1000SF All Inclusive! 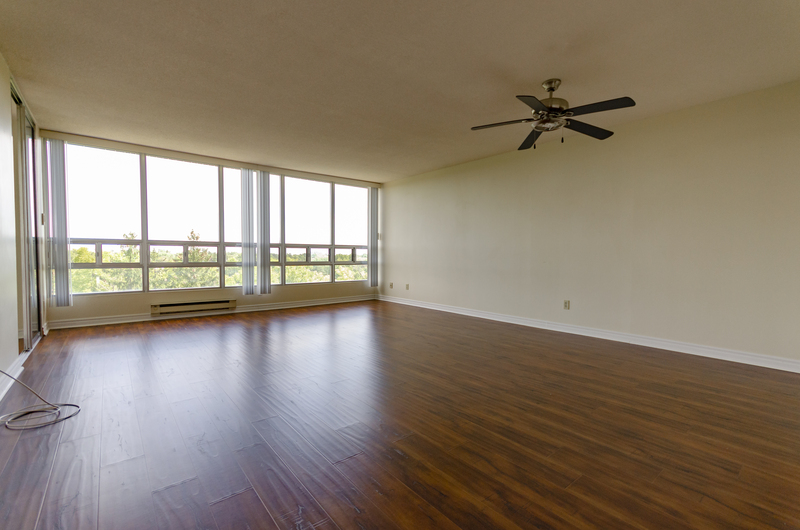 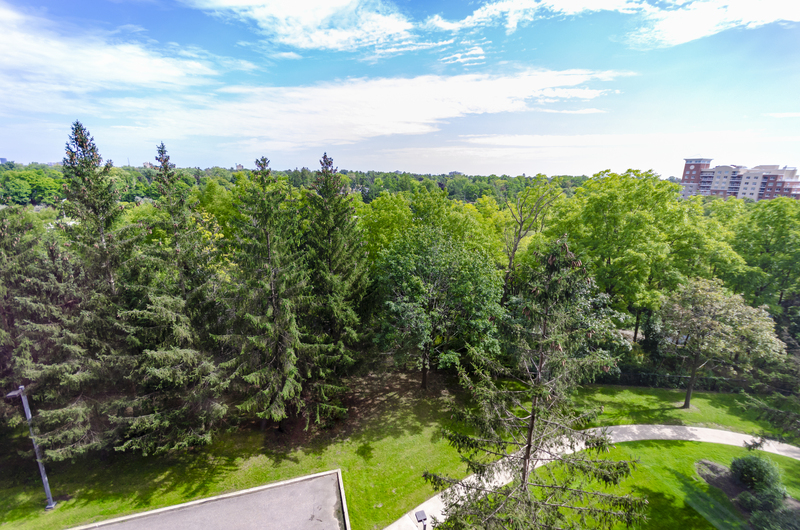 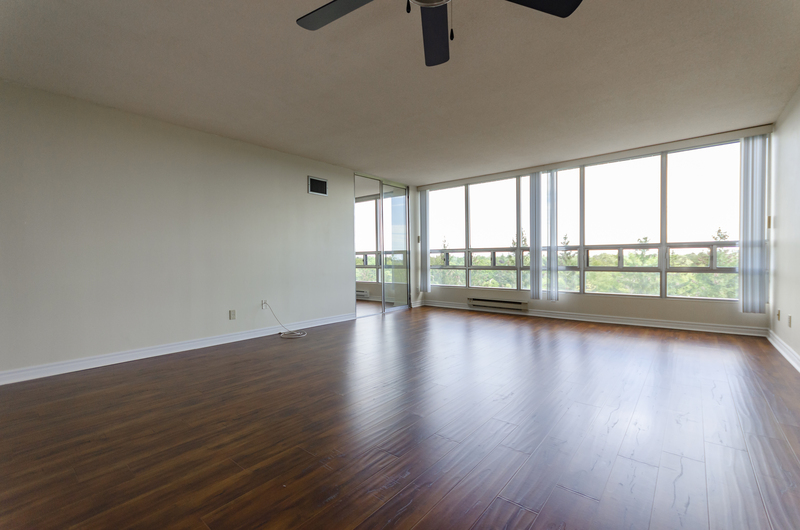 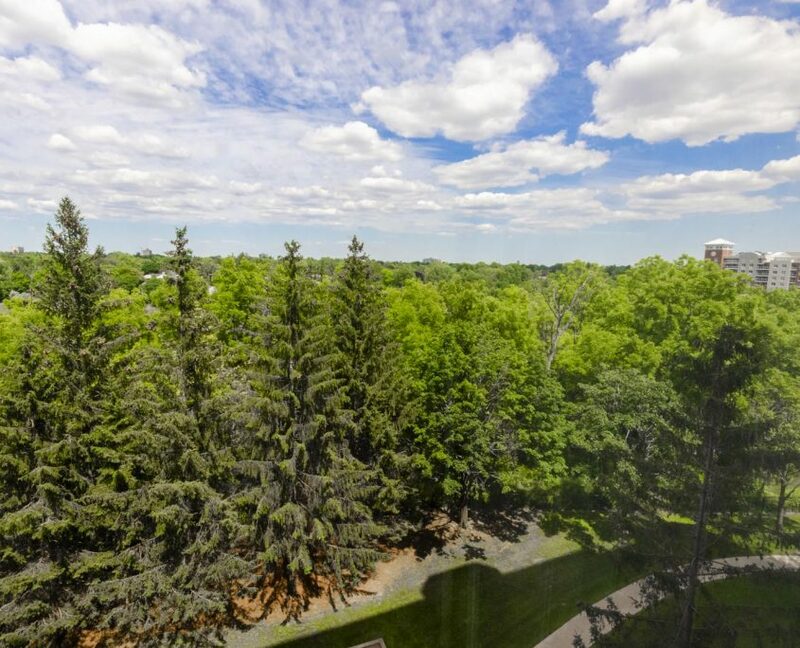 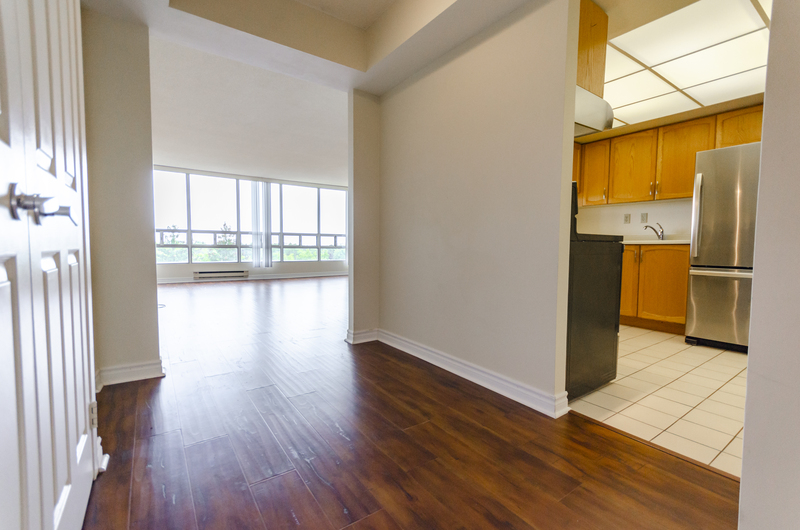 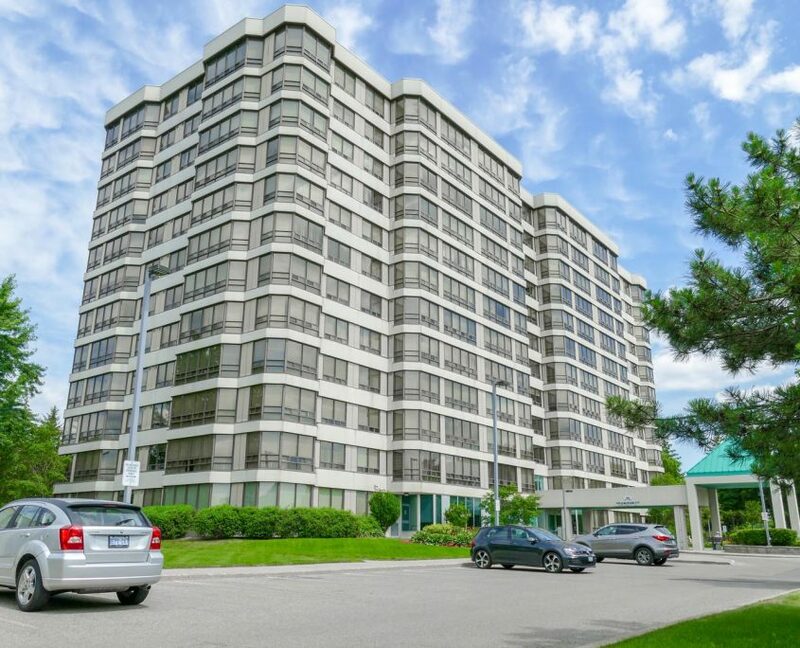 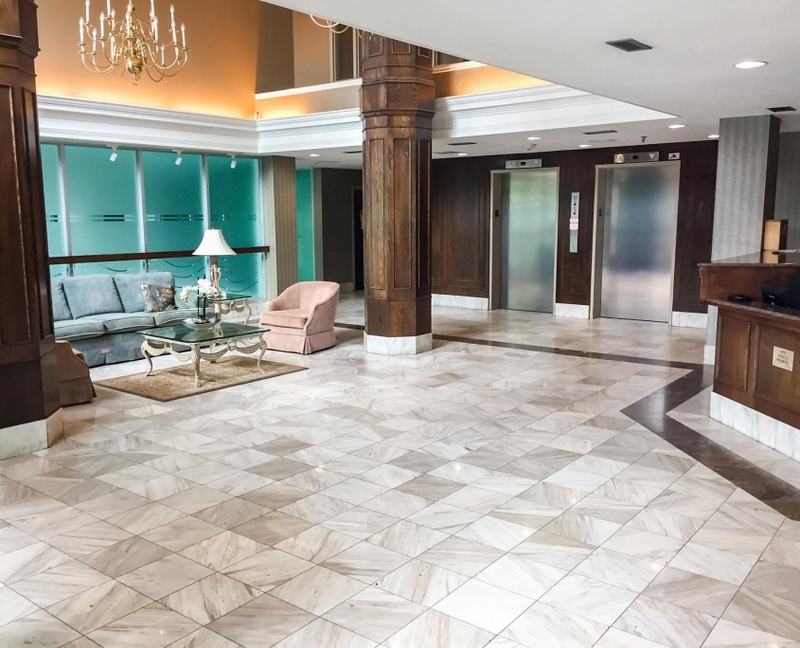 Welcome Home To Pinnacle 3 – This Large 1,055Sf Unit W/2 Parking Spaces+Locker Features A Fantastic Open Concept Layout With 1 Bedroom Connected To Solarium That Can Double As An Office Space With Views Overlooking The Etobicoke Creek And Tall Treed Lot! 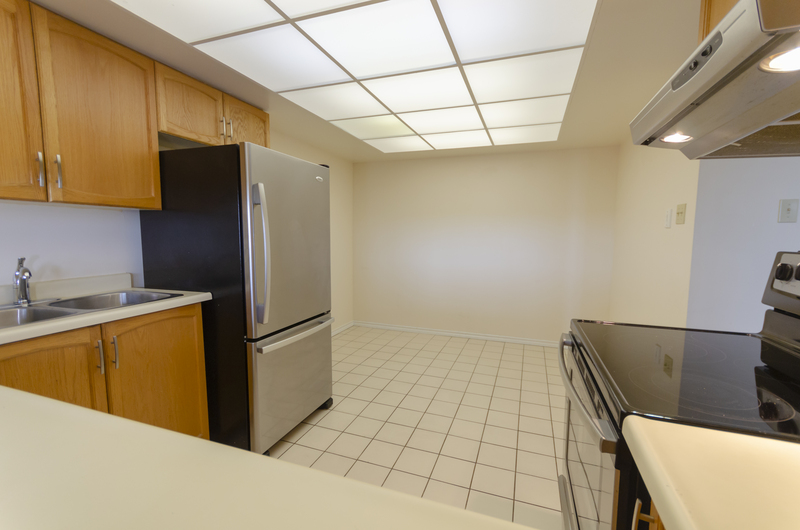 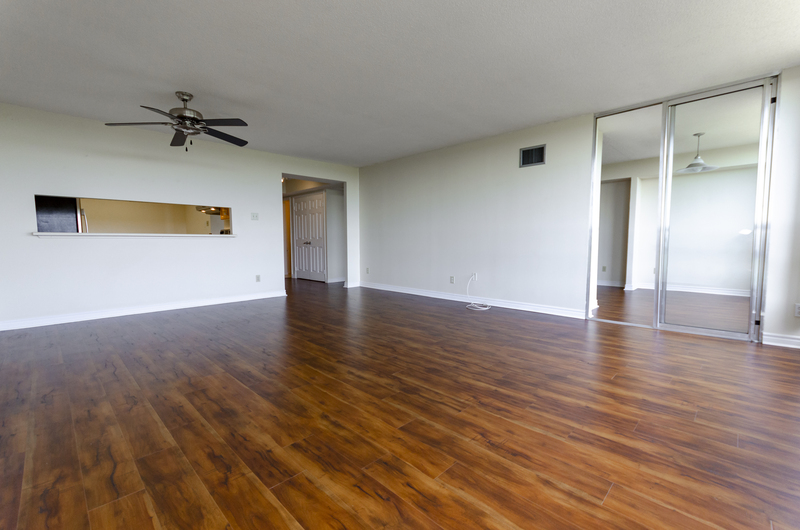 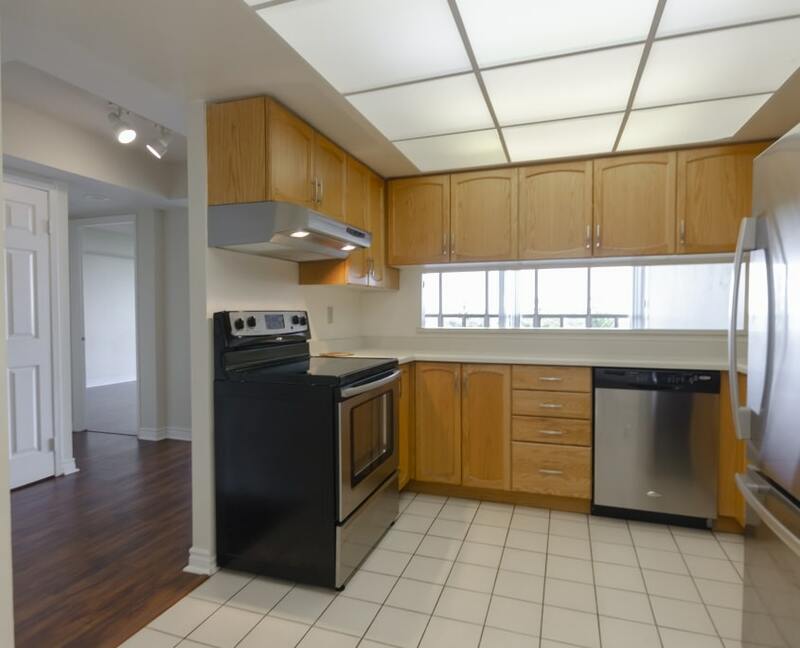 New Laminate Throughout, Stainless Steel Appliances, Oak Kitchen Cabinetry. 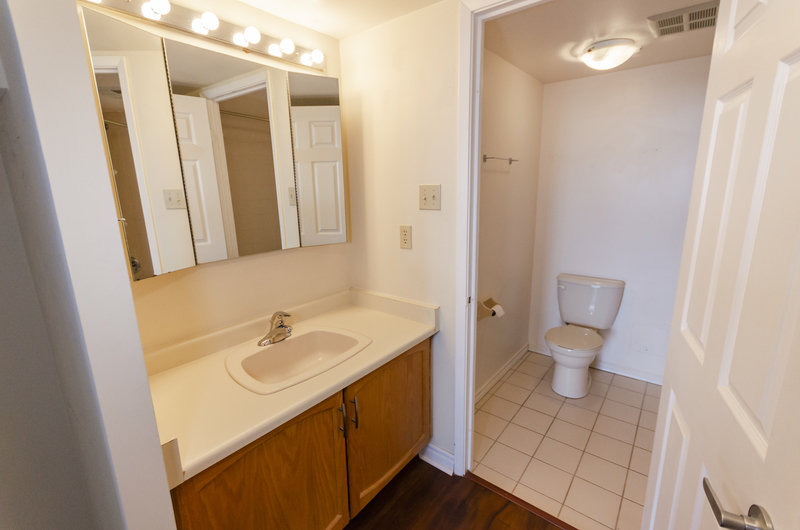 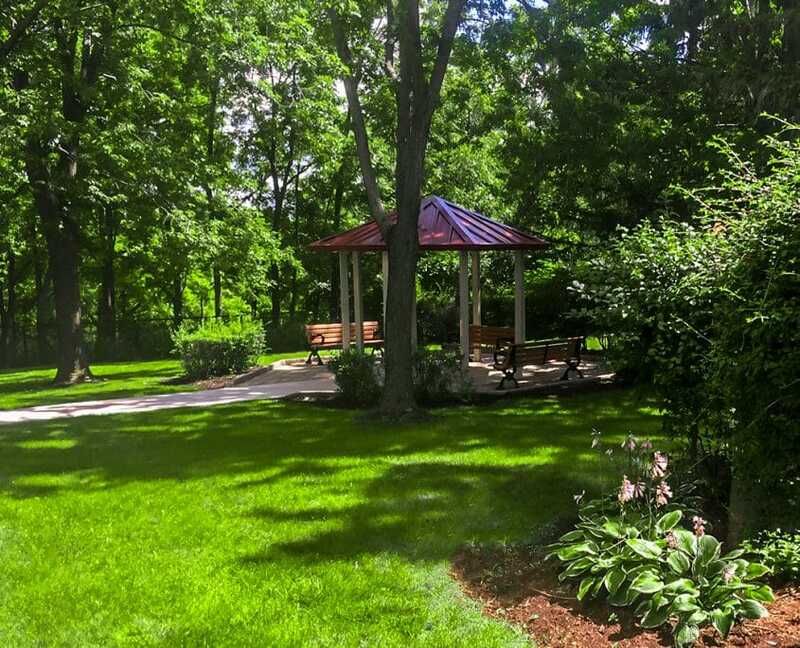 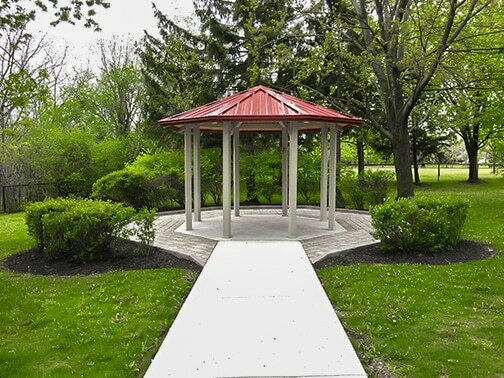 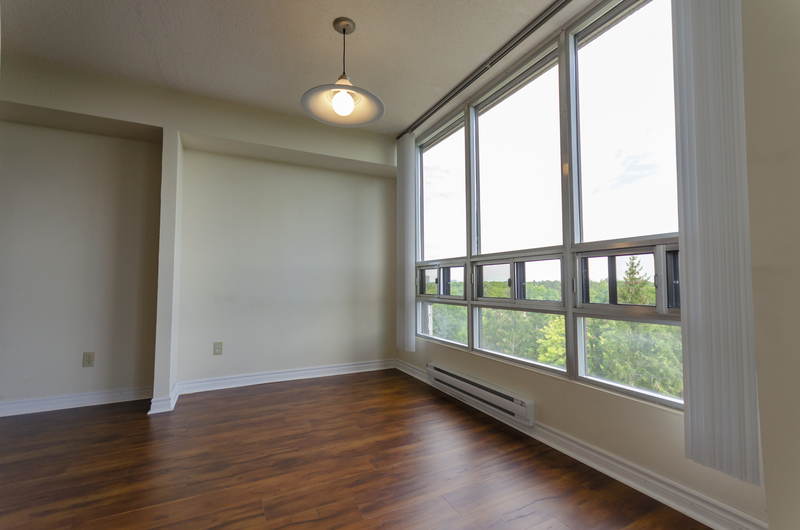 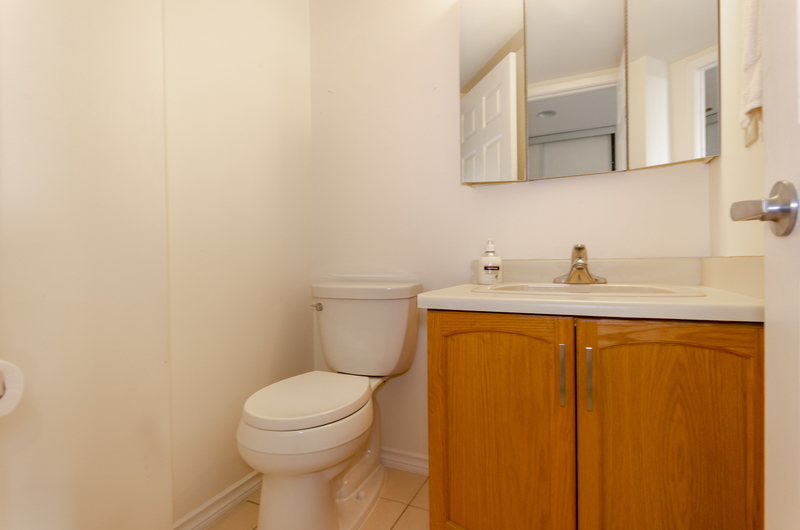 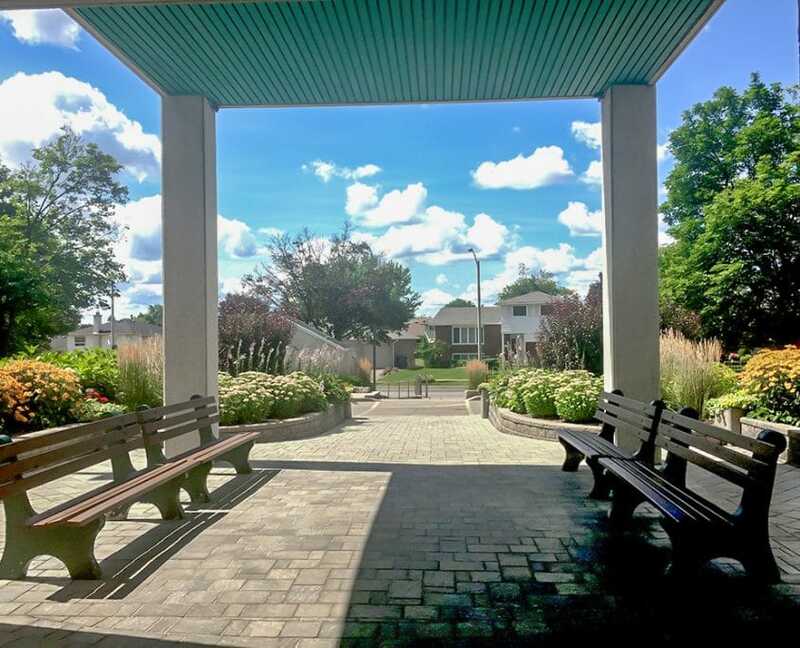 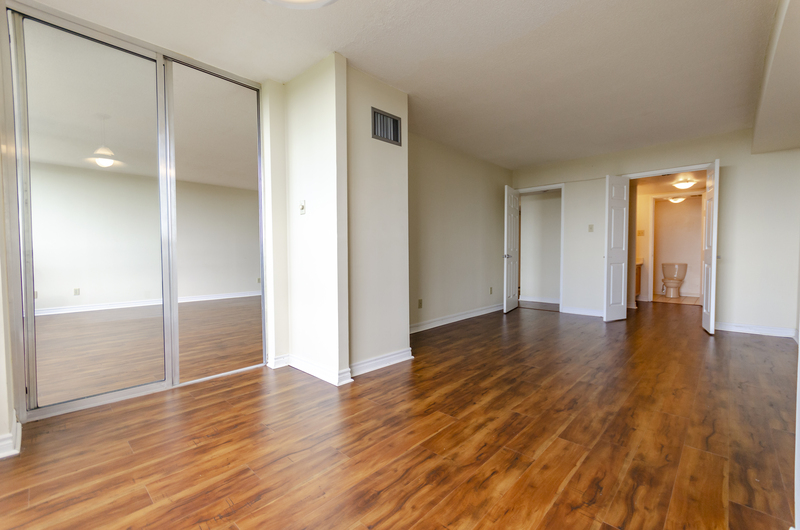 Walking Distance To Shoppers World, Schools, Parks, Brampton Terminal+Bus At Doorstep. 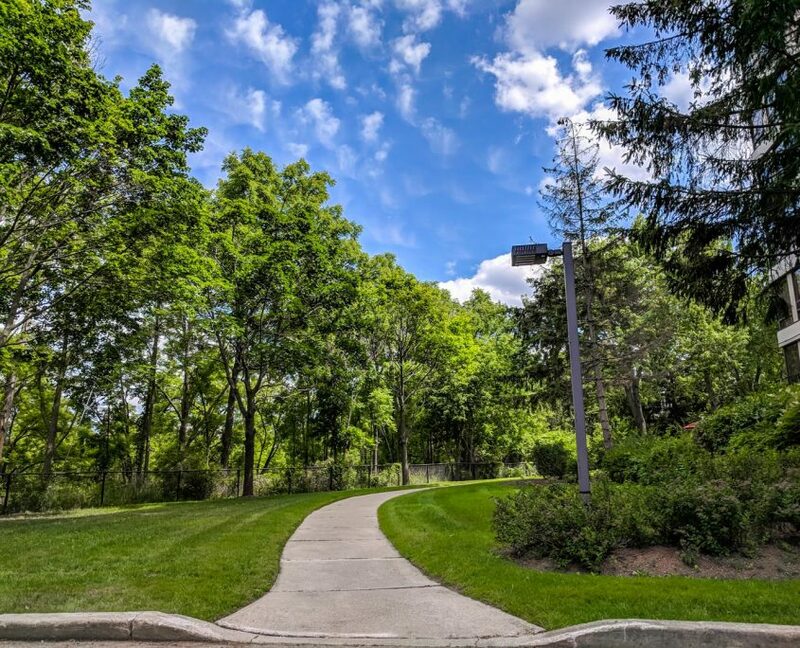 Surrounded With Walking Trails.